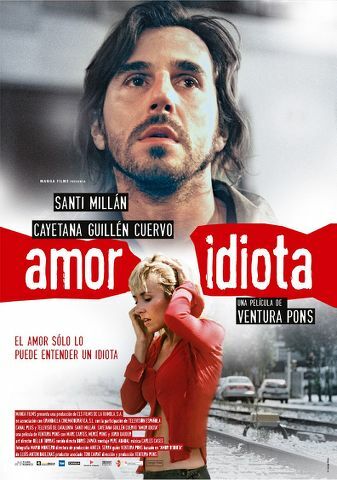 When Pere-Lluc (Santi Millan) takes a drunken stroll down the street he gets more than he bargained for. After hitting his head on an aluminum ladder he becomes obsessed with the girl who rushes to his aid. … Full DescriptionThis Spanish-language feature follows Pere-Lluc’s increasingly desperate, and often amusing, attempts to win her over.